17 Denewood Crescent – Country Place | Nesbitt Property Management Inc.
Charming four bedroom home nestled in the desirable neighborhood of Country Place. This spacious home is available for a lease of 2-3 years. Some of the superb features include hardwood on the main level, finished basement, private backyard with mature trees, and a lengthy interlock driveway. 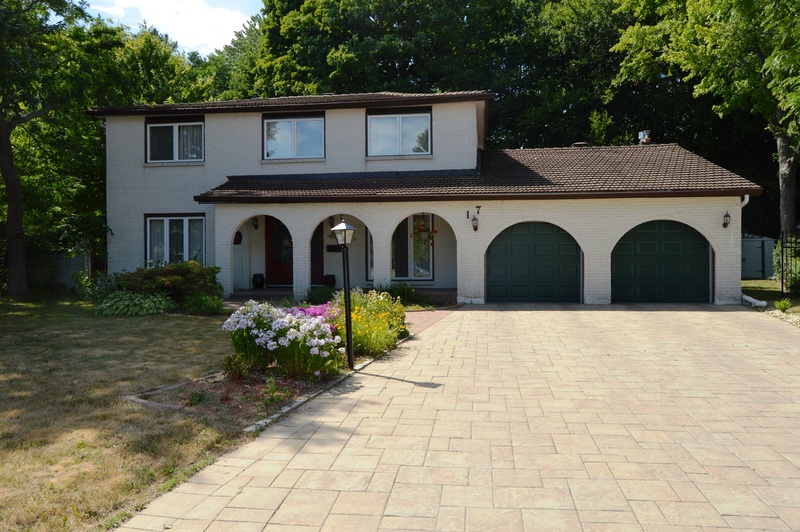 This home is in close proximity to transportation, schools and other excellent amenities along Merivale Road. Call or text 613-668-2305 to arrange a viewing today.